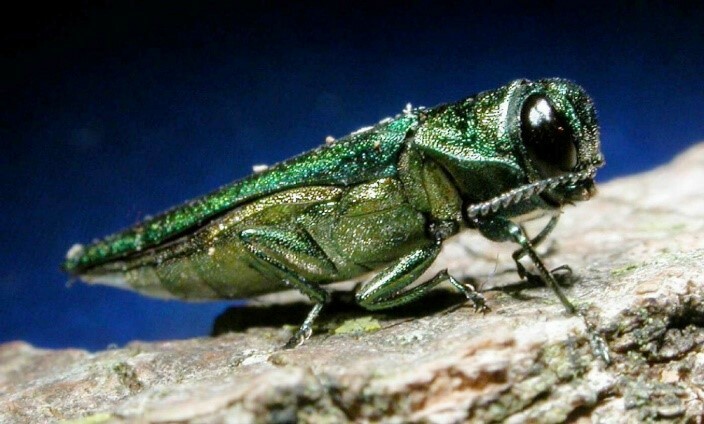 In April, Emerald Ash Borer (EAB) was found in Stevens Point, and Portage, Wood and Adams counties have been added to the list of 39 quarantined counties to prevent it from spreading to more Wisconsin counties. Stevens Point residents noticed woodpeckers on one of their Ash trees and quickly reported it to the city. 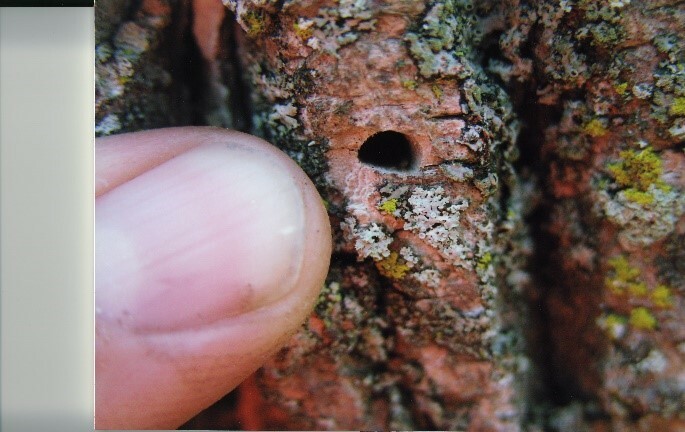 City foresters then collected EAB larvae from under the bark and noted typical EAB damage such as tunneling under the bark and D-shaped exit holes where the adult bug emerged. EAB is becoming a bigger threat year after year. This small, invasive beetle feeds on the inner bark of ash trees and eventually kills them. EAB has killed tens of millions of Ash trees in the United States, and will continue to do so. 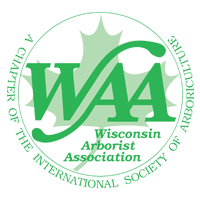 In some areas of Wisconsin, ash trees make up nearly 20 percent of the tree population. Below, you can see a graph that illustrates the rate at which EAB kills ash trees in a given area. 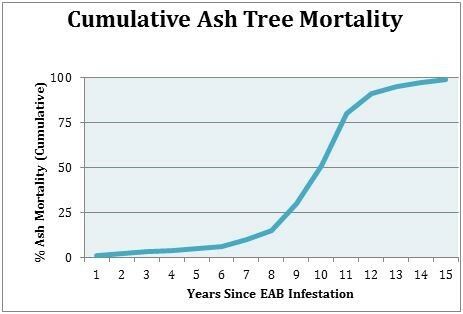 This graph, commonly known as the "death graph," shows that if ash trees are left untreated, EAB will kill more than half the ash trees in a given area in the first 10 years and all the ash by year 15. We are in year eight in southeast Wisconsin, just as the rate of ash tree mortality is going to increase exponentially. If you have an ash tree, one way or another, you have a decision to make. You can choose to save the tree by having it treated or you can plan to remove the tree and hopefully replace it. Both options are 100% effective. Our experts can guide you in making the right decision for your individual circumstances. One way or another, a decision needs to be made. 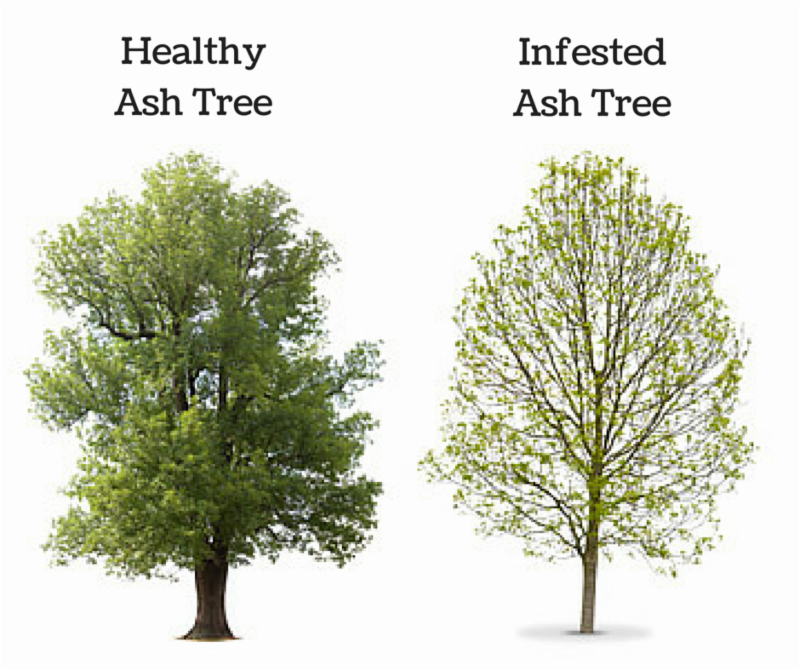 To help make a decision, evaluate the worth of your ash tree. Is it healthy, structurally sound and a good landscape specimen? Does the tree add value to your home or property? Does the tree have special meaning to you? Will you miss it when it's gone? If so, you should save it. If not, removal and replacement may be the right answer for you. Research has shown that treatment, especially for larger trees, is the less expensive and more environmentally sound approach to EAB management. Research has shown nearly 100 percent survival of ash trees when treated with Emmamectin benzoate (TREEage). Protection prior to EAB discovery is most effective; the earlier the treatments, the better chance you have of saving your trees. First Choice's TREEage treatment plan is an industry-leading protective and curative plan, and we guarantee that it will work. Call us today to learn more about your treatment options.